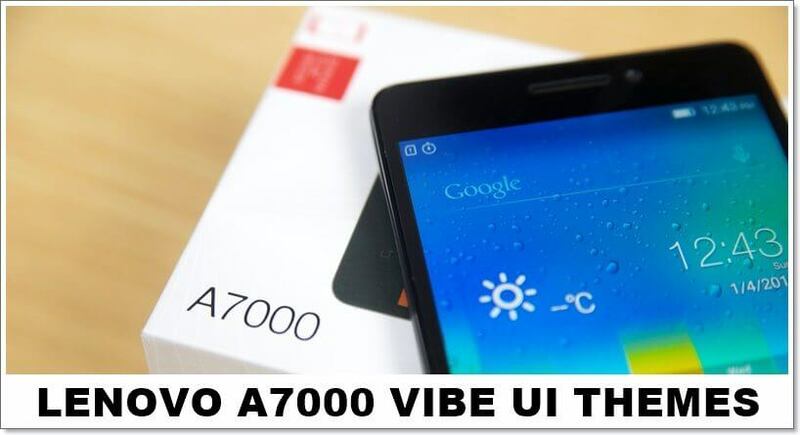 Now you can download and install themes for your Lenovo A7000 smartphone if you’re running on default VIBE UI operating system. 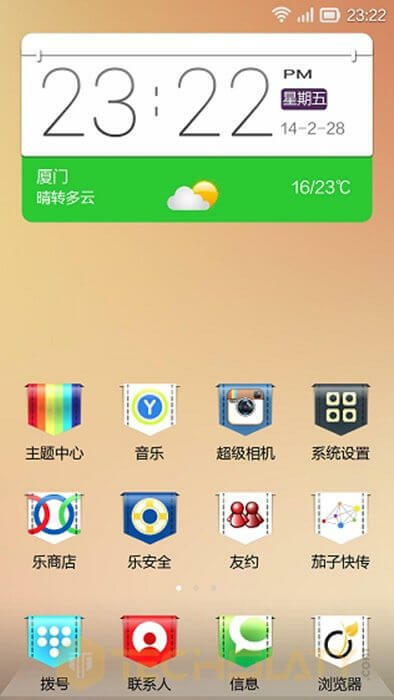 You do not require a rooted device, but you need the Lenovo Theme Center to be able to install the themes. 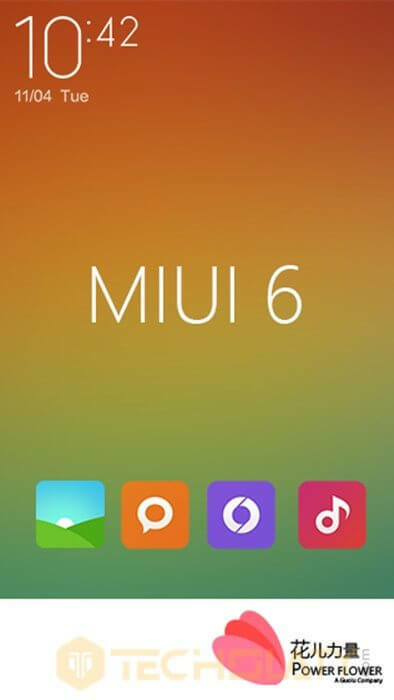 All you have to do is read the instructions below, download the themes from the bottom of this article and install it on your Lenovo A7000. 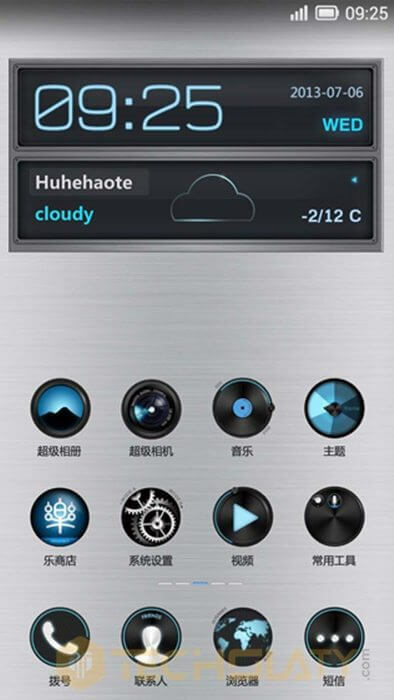 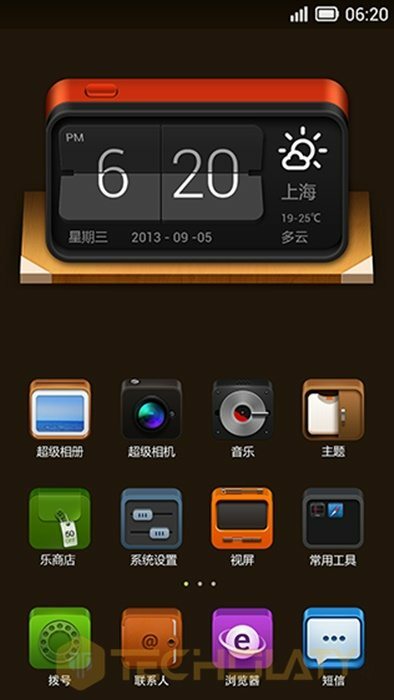 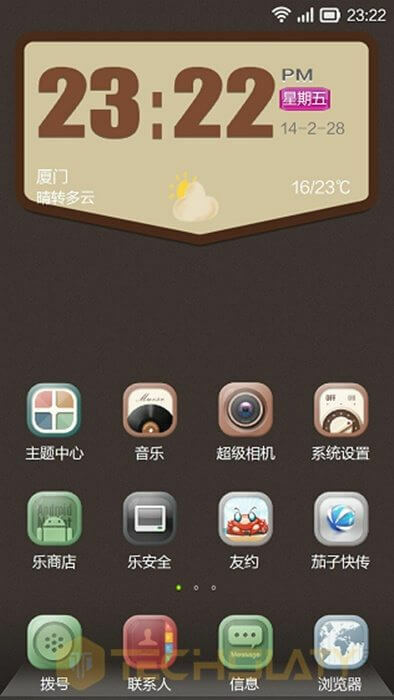 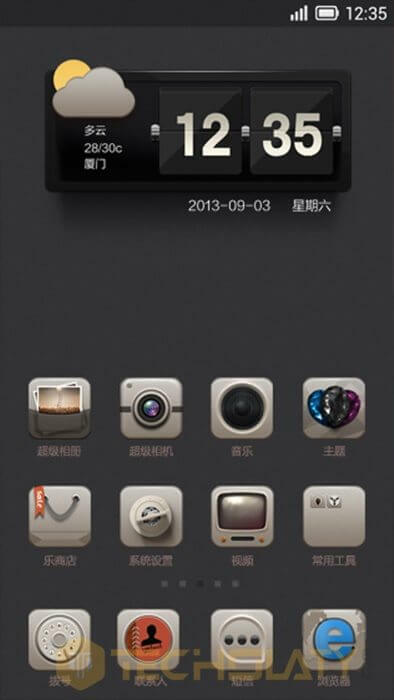 The themes are for free and are easy to be installed and used. 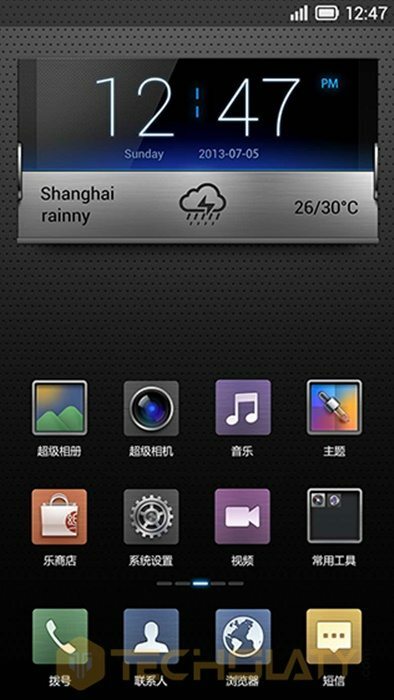 So download lenovo A7000 Vibe UI themes now and feel the difference.